Rugby is located right in the heart of Warwickshire, with our office right in the centre of its town. With our first office it was established in 2005 as an independent estate, based Rugby alone. 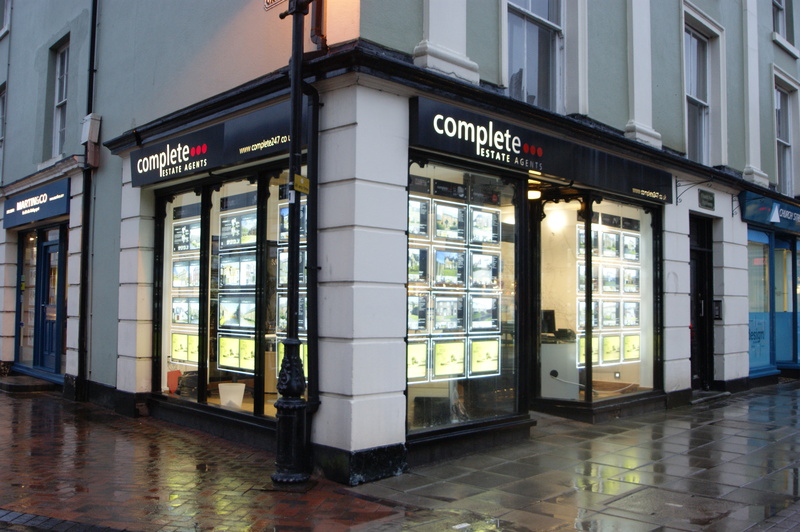 We’ve now expanded our offices and consider ourselves to be the property experts in Coventry and Warwickshire. It a very beautiful countryside location. Rugby England is the birthplace of Rugby the Sport so many people that are interested in buying houses in Rugby are interested in the rich rugby history the area can boast. Centrally located, Rugby is at the heart of two of the UK motorway networks. Being just off Junction 1 M1 and Junction 19 of the M6. It also the perfect location for commuters to Birmingham or London with fast direct lines available from Rugby Railway Station. If you do buy one of the houses in Rugby, you will probably enjoy the many country outdoor establishments like parks and quaint villages. You will probably also enjoy the downtown market centre area that has a weekly open-air market in addition to shops, restaurants and a large selection of pubs. There are many places that serve to be Rugby town landmarks and historical landmarks as well. These locations include The Rugby School Museum which has historical information about the town and the school. The Rugby Football Museum is the main attraction for many and a great source of pride for the town. Traditional Rugby balls are made in their original style by hand. There are tons of valuable rugby sport artifacts and memorabilia. The popular museum also has the Pathway of Fame Trail around the town to honour the most famous Rugby players and Rugby events. 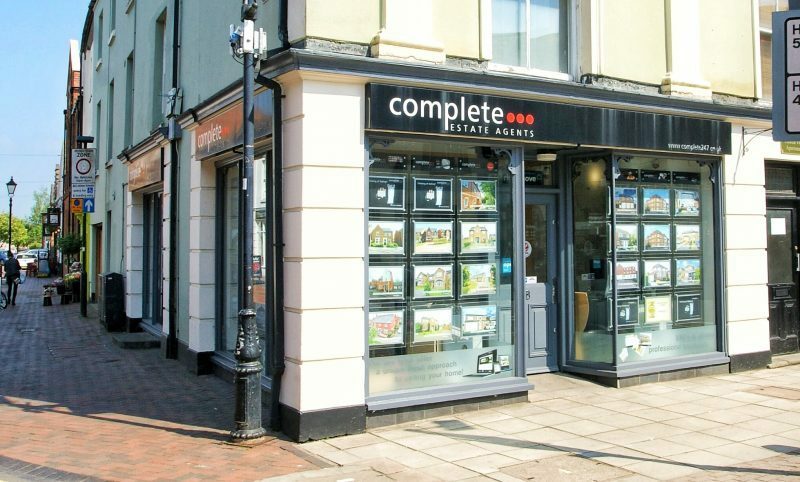 After struggling with our initial estate agent, we asked Complete to step in and wow, what a difference they made. From next to no viewings to multiple viewings was a breath of fresh air in the end, it's fair to say we had 3 offers on our house, so a massive thank you!! Earlier this year I was in a position where I had to sell my house in Rugby very quickly. I met Esther and was incredibly impressed by her. Her professionalism and efficiency became clear immediately and within days she had 3 viewings organised for me. Working closely with her colleague Luke Hollyoake they obtained several offers and the final offer accepted within 10 days which I thought was incredible. Luke kept me updated on a regular basis which I needed and the process completed fairly painlessly. I would not hesitate to recommend Esther and Luke and Complete as an agent. As a landlord I am quite demanding and they surpassed all my needs with flying colours. My other agent did not even get a single viewing but these guys were out of the blocks fast. I am very grateful to Esther and Luke - Thank you.